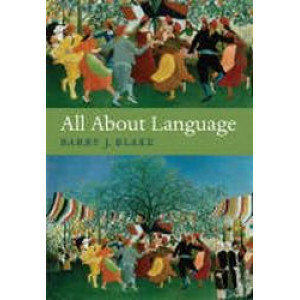 In clear, congenial style Barry Blake explains how language works. 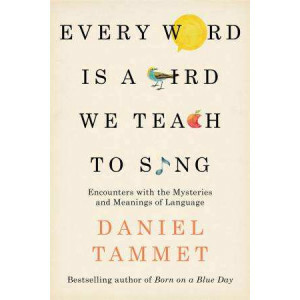 He describes the make-up of words and how they're built from sounds and signs and put together in phrases and sentences. He examines .. 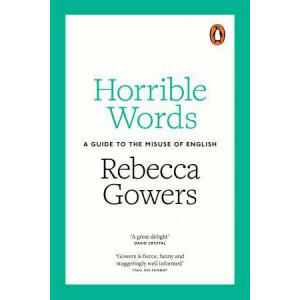 Whether cliches get under your skin or make you laugh, this dictionary of cliches goes the extra mile to provide an essential resource for students, teachers, writers, and anyone with a keen interest ..
'Brilliant for anyone interested in the effervescent oddness of English' --Stig Abell on Word Drops What makes a place so memorable that it survives for ever in a word? 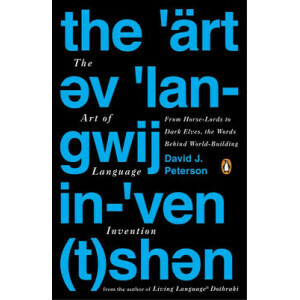 In this captivating round-th..
From master language creator David J. Peterson, creator of Game of Thrones' (HBO) Dothraki language, comes a creative guide to language construction. Peterson begins with a brief history of constructe.. 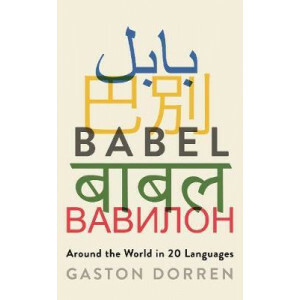 If you were to master the 20 languages discussed in Babel you could chat to more than half the world's population. 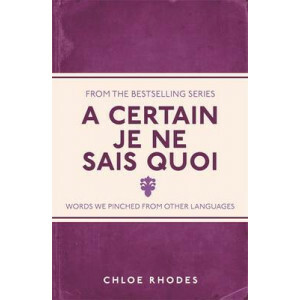 Actually, you could talk to another quarter of the world, who speak them as second la..
A whole year's worth of linguistic curiosities, just waiting to be discovered. 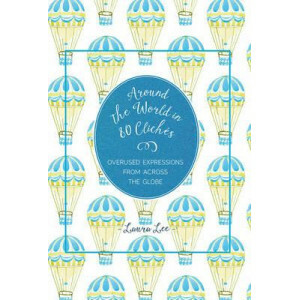 ; Within these pages you might leap back in time, learn about linguistic trivia, follow a curious thread or wonder at the ..
A handy guide to the meanings and origins of the many foreign phrases we use every day. 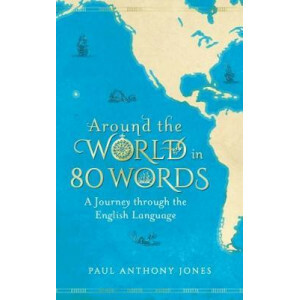 English as we know it today is enriched with many borrowings and influences from other languages. Aficionado, ch.. 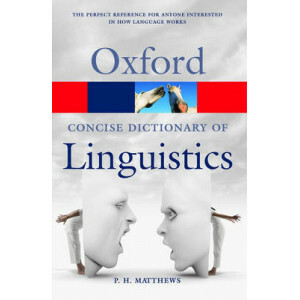 The third edition of The Concise Oxford Dictionary of Linguistics is an authoritative and invaluable reference source covering every aspect of its wide-ranging field. 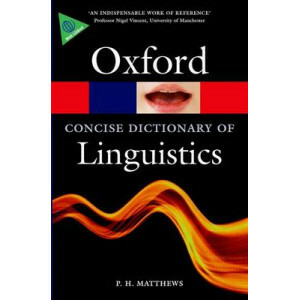 In 3,250 entries the Dictionary s..
Now in its second edition, this invaluable work is the most authoritative dictionary of linguistics of its kind available. 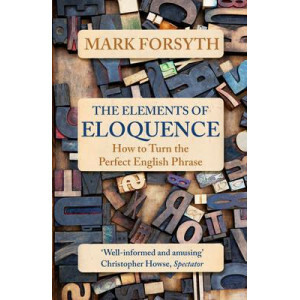 The author, Peter Matthews, is professor of linguistics at Cambridge Universi..
Have you ever wondered where terms like `end of your tether', `gets my goat' or `letting ones hair down' come from? Or why we call some people `geezers', `sugar daddies' or `lounge lizards'? Or where ..
Did you know that . . . a soldier's biggest social blunder is called jack brew - making yourself a cuppa without making one for anyone else? That twitchers have an expression for a bird that can't be .. This concise guide equips undergraduate students from all disciplines with the basic knowledge for doing research. 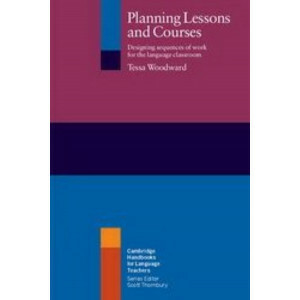 Providing direct, practical advice, this second edition covers planning, groundwork, .. Anxious about the apostrophe? Confused by the comma? Stumped by the semicolon? 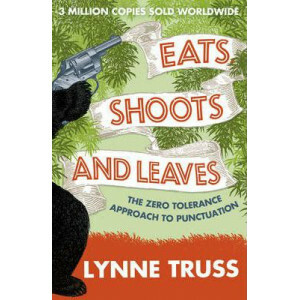 Join Lynne Truss on a hilarious tour through the rules of punctuation that is sure to sort the dashes from the hyphens. 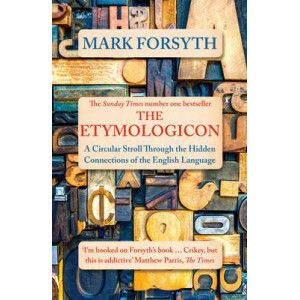 W..
FROM THE AUTHOR OF THE SUNDAY TIMES NUMBER ONE BESTSELLER THE ETYMOLOGICON Mark Forsyth presents the secret of writing unforgettable phrases, uncovering the techniques that have made immortal such lin.. 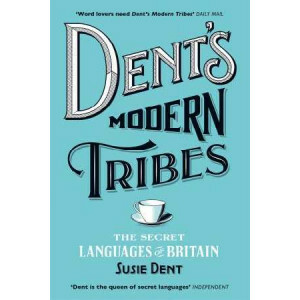 THE SUNDAY TIMES NUMBER ONE BESTSELLER 'Witty and erudite ...stuffed with the kind of arcane information that nobody strictly needs to know, but which is a pleasure to learn nonetheless.' Nick Duerden..
'Full of charm and fascination' The Bookseller 'Would dazzle any storyteller in love with words and their deepest meanings' Amy Tan, author of Joy Luck Club 'A generous book and a beguiling ..
'Full of charm and fascination' The Bookseller'Tammet's intriguing cases of linguistic idiosyncrasies expand our notions on what it means to be human . 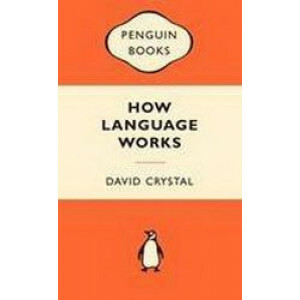 . . Would dazzle any storyteller in love with wo..
How do young children learn language? When does this process start? 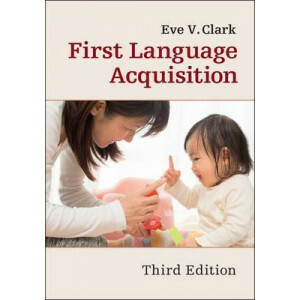 What does language acquisition involve? Children are exposed to language from birth, surrounded by knowledgeable speakers who offer ..
We all know eloquence when we hear it. But what exactly is it? And how might we gain more of it for ourselves? 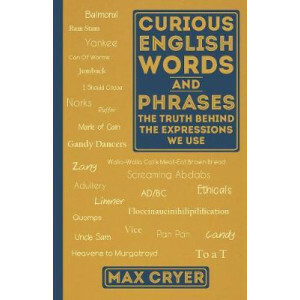 This entertaining and, yes, eloquent book illuminates the power of language from a lingui..
Over 400 intriguing, entertaining, and often hilarious etymological journey The English language is riddled with phrases that are complete nonsense. Ever met "a monkey's uncle," seen a "red-handed" t.. 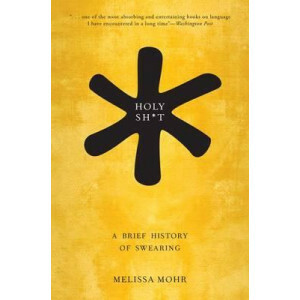 Almost everyone swears, or worries about not swearing, from the two year-old who has just discovered the power of potty mouth to the grandma who wonders why every other word she hears is obscene. Whet.. 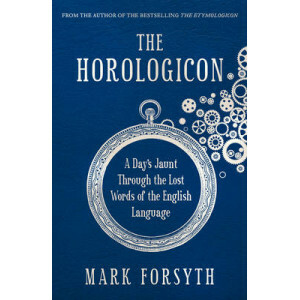 The Horologicon (or book of hours) gives you the most extraordinary words in the English language, arranged according to the hour of the day when you really need them. Do you wake up feeling rough? 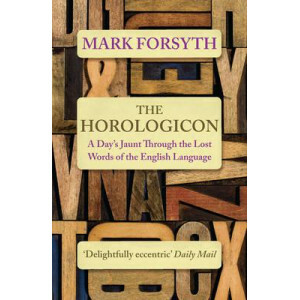 Th..
FROM THE AUTHOR OF THE SUNDAY TIMES NUMBER ONE BESTSELLER THE ETYMOLOGICON Mark Forsyth presents a delightfully eccentric day in the life of unusual, beautiful and forgotten English words. From uhtcea.. Nothing inflames the language gripers like a misplaced disinterested, an illogical irregardless, a hideous operationalisation. To purists these are 'howlers' and 'non-words', fit only for scorn. But i.. 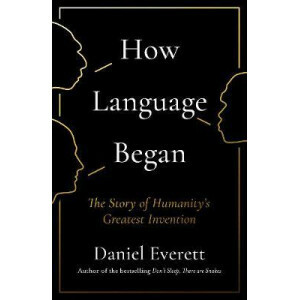 In his groundbreaking new book Daniel Everett seeks answers to questions that have perplexed thinkers from Plato to Chomsky: when and how did language begin? What is it? And what is it for? Danie.. 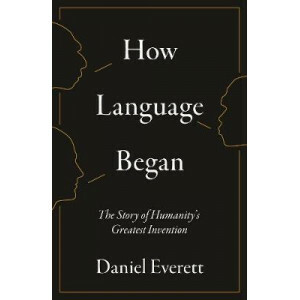 In his groundbreaking new book Daniel Everett seeks answers to questions that have perplexed thinkers from Plato to Chomsky: when and how did language begin? what is it? 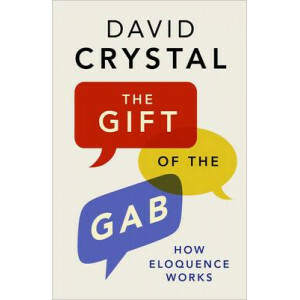 and what is it for?Daniel Ever..
David Crystal's How Language Works is a fascinating tour through the world of language from one of today's most renowned experts. 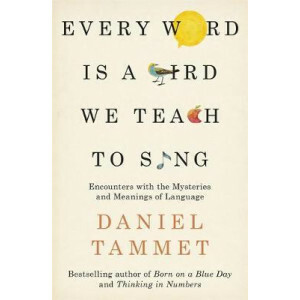 It ranges over everything from how children learn to read to what make.. 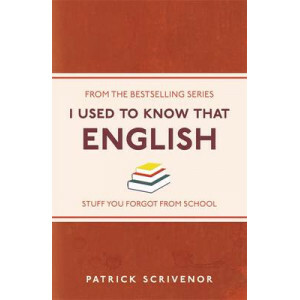 If you can't tell a possessive pronoun from a correlative conjunction, confuse 'disinterested' and 'uninterested' and struggle with the subjunctive, then I Used to Know That: English has the answers. .. Ever racked your brain for a word you're convinced should exist, yet is inexplicably absent from the dictionary? 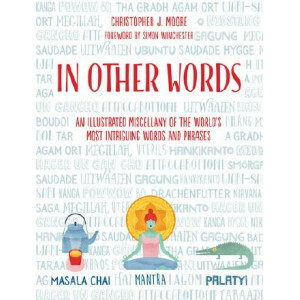 All languages have their limitations - should Englis h fall short, the expression m.. 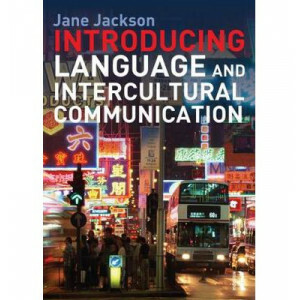 Introducing Language and Intercultural Communication is a lively and accessible introduction for undergraduates who are new to the area of intercultural communication. 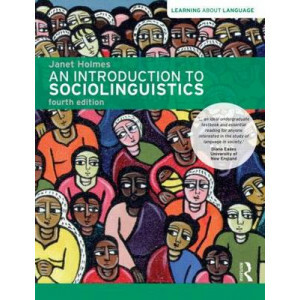 Incorporating real-life examples..
First published in 1992, Janet Holmes' An Introduction to Sociolinguistics has established itself as the key introductory textbook in the field, and this new fourth edition has been updated and expand.. 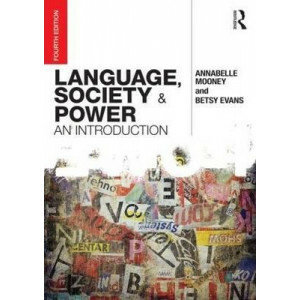 Language, Society and Power is the essential introductory text to studying language in a variety of social contexts. 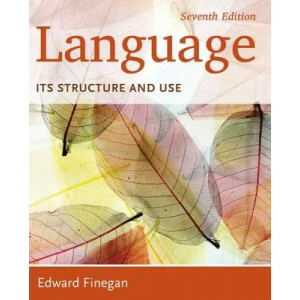 This book examines the ways language functions, how it influences .. 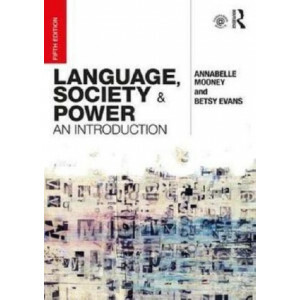 Language, Society and Power is an accessible introduction to studying language in a variety of social contexts. 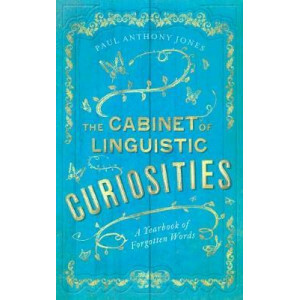 This book examines the ways language functions, how it influences the way we vi..
Do you sometimes mix up your 'affects' and 'effects'? Do you know when to use 'less' or 'fewer'? 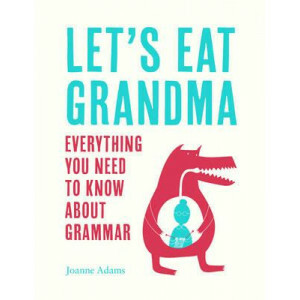 And what about punctuation - would you like to feel sure about using semicolons? Grammar can be a bit o.. 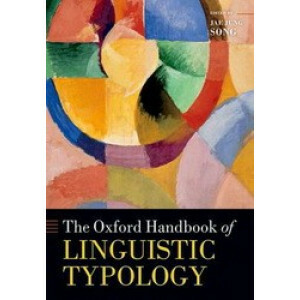 Language typology is the study of the structural similarities between languages regardless of their history, to establish a classification or typology of languages. 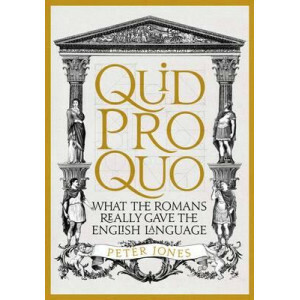 It is a core topic of historical li..
"Funny, wise, learned and compulsive." (GQ). 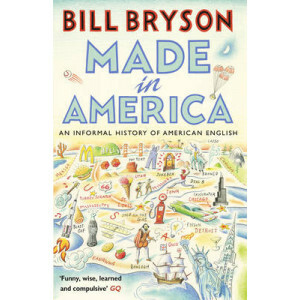 Bill Bryson turns away from travelling the highways and byways of middle America, so hilariously depicted in his bestselling The Lost Continent, The Life a..
Bill Bryson's Mother Tongue is a hymn to the English language. 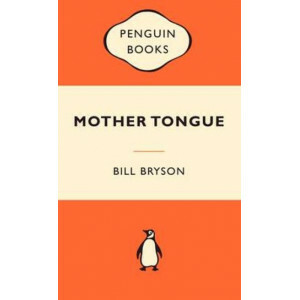 In examining how a second-rate, mongrel tongue came to be the undisputed language of the globe, Bryson explores English from America to A..
Twenty-five languages die each year; at this pace, half the world's five thousand languages will disappear within the next century. 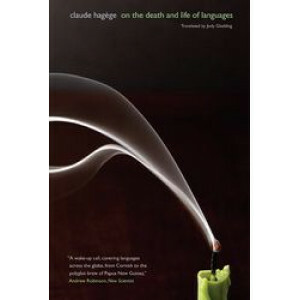 In this timely book, Claude Hagege seeks to make clear the magnitude..
A century and a half after the publication of "Origin of Species", evolutionary thinking has expanded beyond the field of biology to include virtually all human-related subjects - anthropology, archeo.. 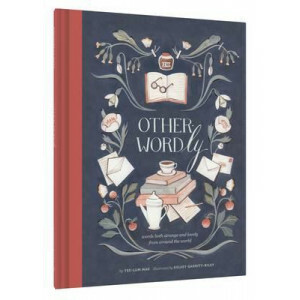 Discover words to surprise, delight and enamor. Learn terms for the sunlight that filters through the leaves of trees, for dancing awkwardly but with relish, and for the look shared by two people who .. 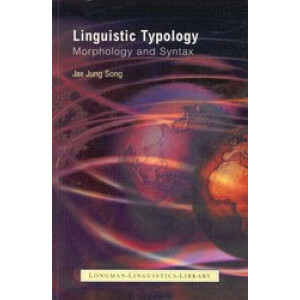 This handbook provides a critical state-of-the-art overview of work in linguistic typology. 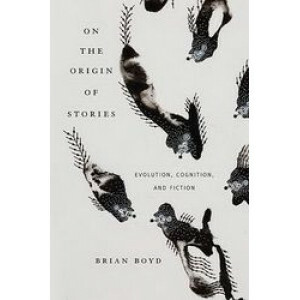 It examines the directions and challenges of current research and shows how these reflect and inform work on.. 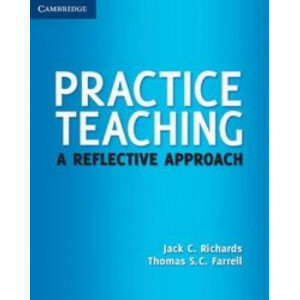 This book deals with the kinds of everyday questions working teachers face as they plan lessons and courses. 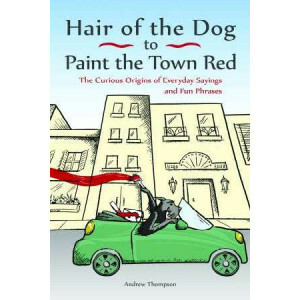 Each chapter contains an analysis of the issue under discussion, as well as practical princ.. 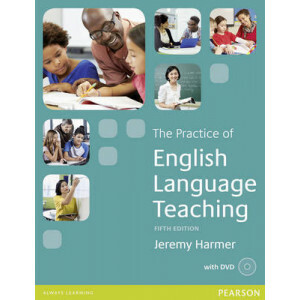 The highly acclaimed Practice of English Language Teaching is the essential guide for teachers of English in a wide range of contexts. The fifth edition has been revised to reflect new developments in.. 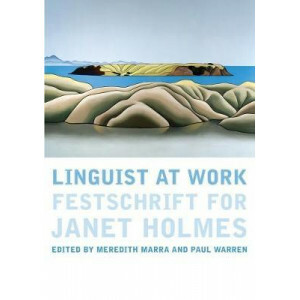 Written for language teachers in training, this book surveys issues and procedures in conducting practice teaching. 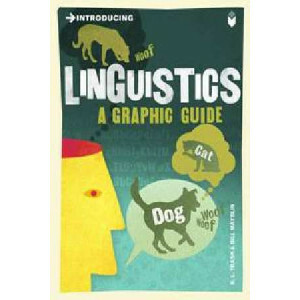 Written for language teachers in training at the diploma, undergraduate, or graduate.. 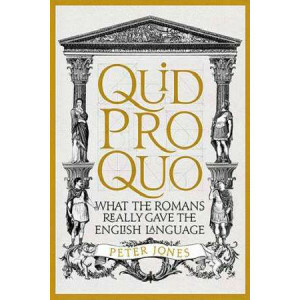 In this original and highly accessible book, Peter Jones takes the reader on a fascinating journey along the highways and byways of Roman life and culture, telling the amazing stories behind the origi..
Add hundreds of foreign phrases to your daily lexicon and learn about their quirky, fascinating origins! 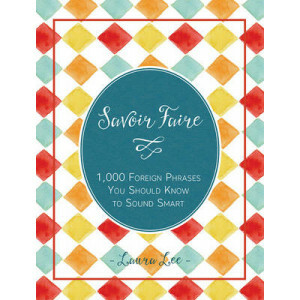 Some foreign phrases are so good they become a sort of lingua franca. They capture the true zei.. 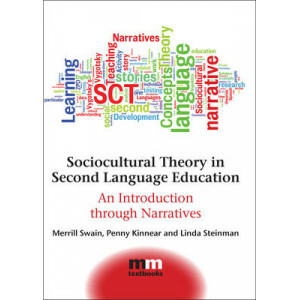 In this accessible introduction to Vygotskyian sociocultural theory, narratives illuminate key concepts of the theory. These key concepts, addressed across seven chapters, include mediation; Zone of P..